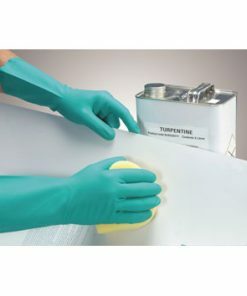 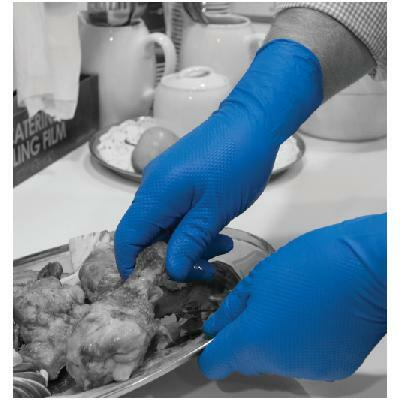 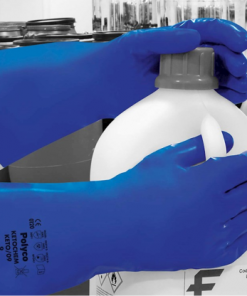 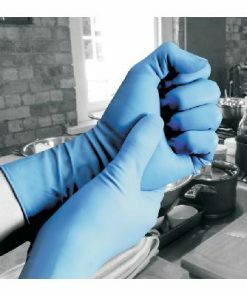 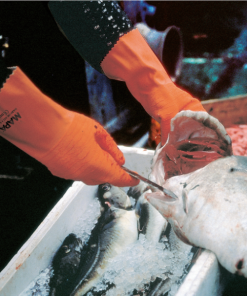 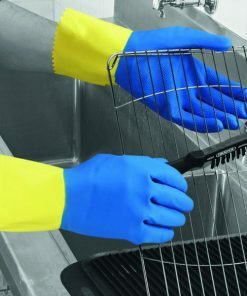 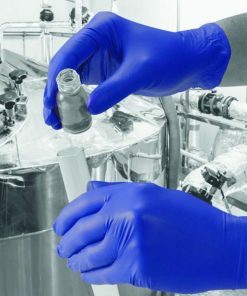 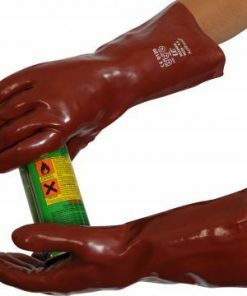 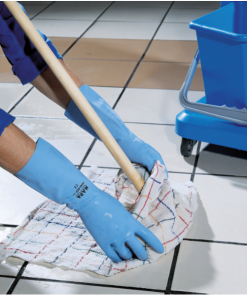 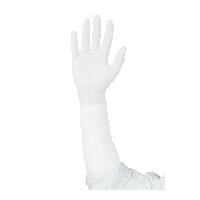 Blue nitrile powder free disposable glove with an extra long cuff. 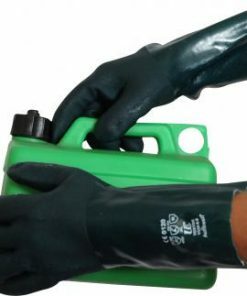 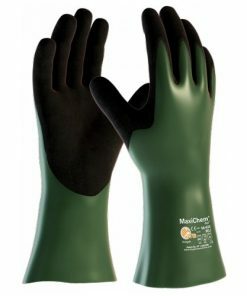 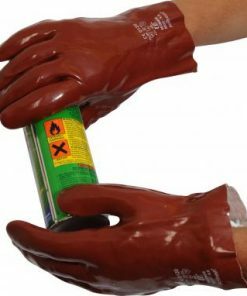 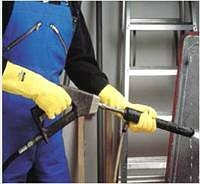 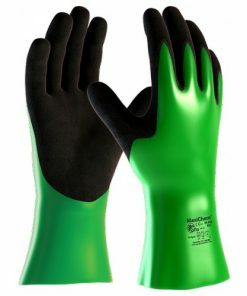 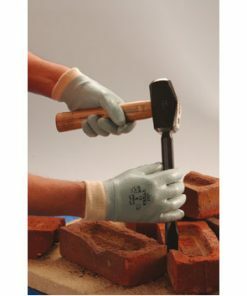 Versatile: Thicker than a standard disposable, it offers the choice of use as a heavy duty disposable glove or a lightweight re-usable glove. 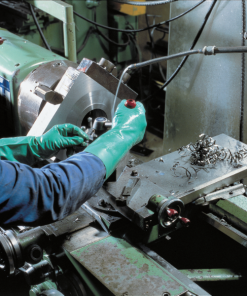 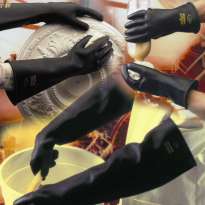 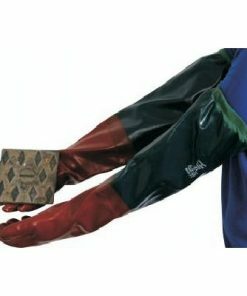 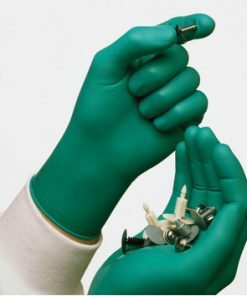 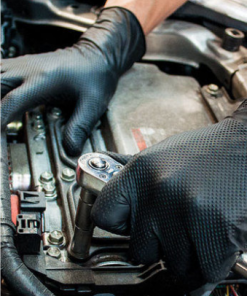 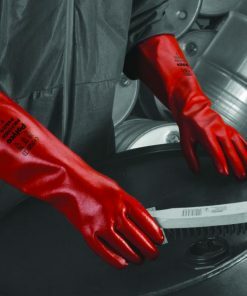 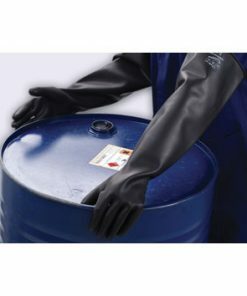 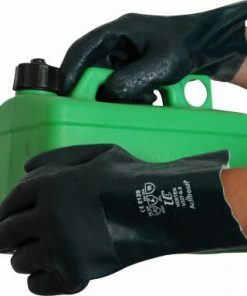 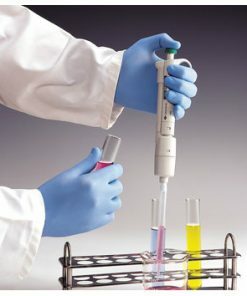 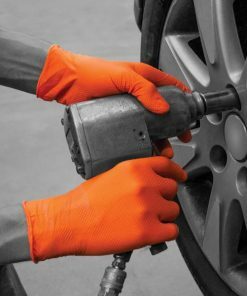 Strength: The unique nitrile formulation maintains a tensile strength that is able to withstand the rigours of continuous use, and yet is soft, pliable and sensitive enough for use as a disposable. 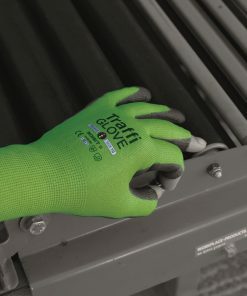 Grip: Textured fingertips provide an improved grip and optimise surface performance in both wet and dry conditions. 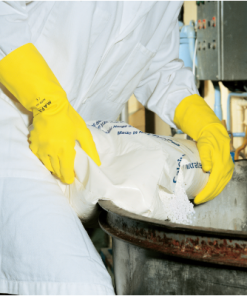 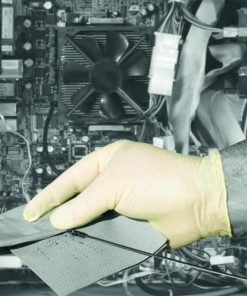 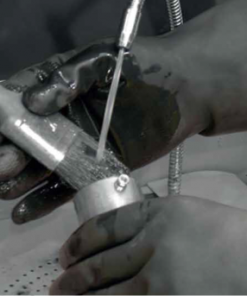 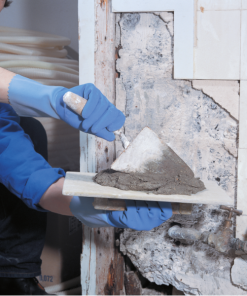 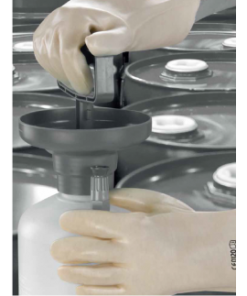 Powder Free: Minimises particulate contamination where product protection is of paramount importance. 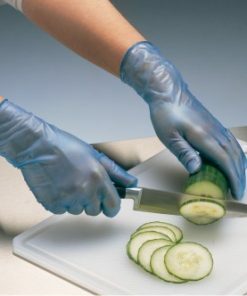 Long Cuff: 31cm cuff for extra protection.